You might know it already: phishing is the attempt to acquire information such as usernames, passwords, and credit card details (and sometimes, indirectly, money). This week, a Blogstar had their account hacked, content replaced and username changed ...so there is unfortunately some phishing activities here on Skyrock too. Sometimes it's hard to protect yourself from this, for instance to see when a website or link is fake. But basically, never give away your password! The Skyrock Team do not need to know your password, so this type request would not come from us. Are you in doubt, do not hesitate to ask us. Phishing is typically carried out by email spoofing, or instant messaging, and it often directs users to enter details at a fake website whose look and feel are almost identical to the legitimate one. 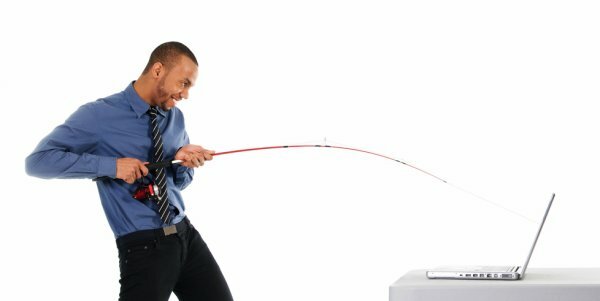 Word origin: the first recorded use of the term "phishing" was made in 1995 by Jason Shannon of AST Computers. 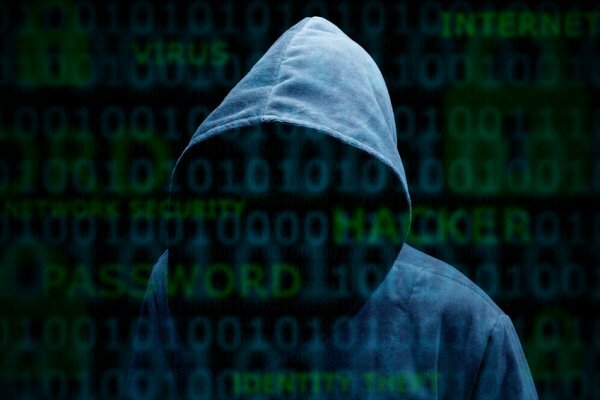 The term is a variant of fishing and phreaking, and alludes to "baits" used in hopes that the potential victim will "bite" by clicking a malicious link or opening a malicious attachment. The information is taken from wikipedia, feel free to read more about the topic here.